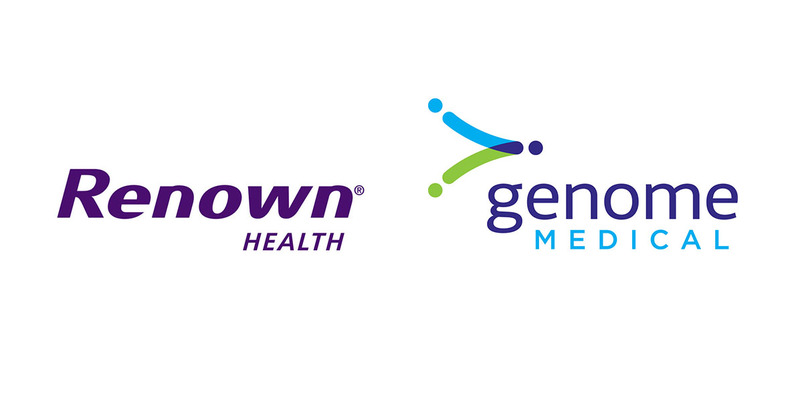 SEATTLE, April 4, 2019 /PRNewswire/ -- Renown Health, northern Nevada's healthcare leader and Reno's only locally owned not-for-profit health system, and Genome Medical, a leading nationwide telegenomics technology and services company, today announced a partnership to bring genetic counseling and educational services to participants of the Healthy Nevada Project. CLEVELAND, Oct. 1, 2018 /PRNewswire/ -- Plug and Play Cleveland, the global innovation platform matching health tech startups and corporate partners to disrupt the healthcare system and improve patient outcomes, has announced the results of Batch 2 Selection Day. Held at both Cleveland Clinic and University Hospitals, the two-day event brought together over 300 clinical champions to hear pitches from 20 exclusive startup companies in and around the health tech field. Genome Medical today announced that it has launched a new and expanded "Understand Your Genome" (UYG) program. The new UYG program will drive increased access to genomics education and clinical genetic experts and will emphasize broader genomics education through new offerings – such as online e-learning courses – and select live events. Genome Medical, a leading provider of virtual genomics visits and educational services, today announced that Illumina, Counsyl and Invitae have enrolled in the company's newest programs designed for employers to offer genetic services and physician-guided genetic testing to their employees. Genome Medical today announced a Series A-1 financing with strategic investments in the company by GE Ventures, Kaiser Permanente Ventures and Illumina Ventures. Genome Medical announced today the launch of programs designed to allow employer groups to offer genetic services and physician-guided genetic testing to their employees through its national network of clinical genetic experts.